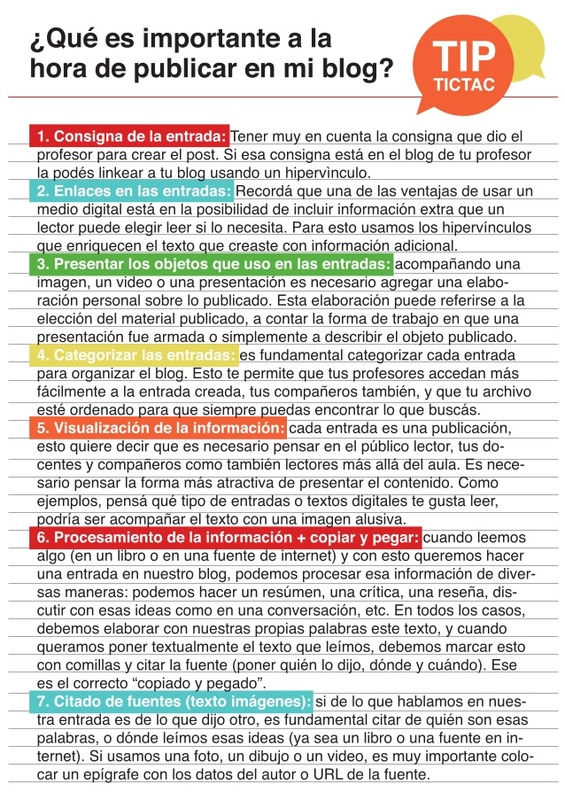 Tips to post in our blogs. 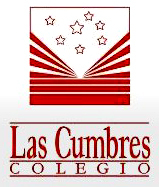 This entry was posted in DHsecundaria, SENIOR 1, SENIOR 1. Bookmark the permalink.